Rugby prop in both the English and Welsh unions, he is best known for playing for Ospreys in Neath, Wales, and for Bath in England. He played for the U19 and the U20 youth teams in Wales before joining his hometown Neath's professional team, Ospreys. 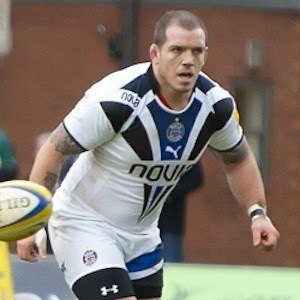 He played for Bath from 2012 to 2014 and played for Wales in World Cups on multiple occasions. He plays on the Ospreys with fly-half Dan Biggar.